While the outline focuses on creating shadows and angles, the strobing focuses on light. This is a technique that illuminates facial features, creating the illusion of radiant and perfect skin. 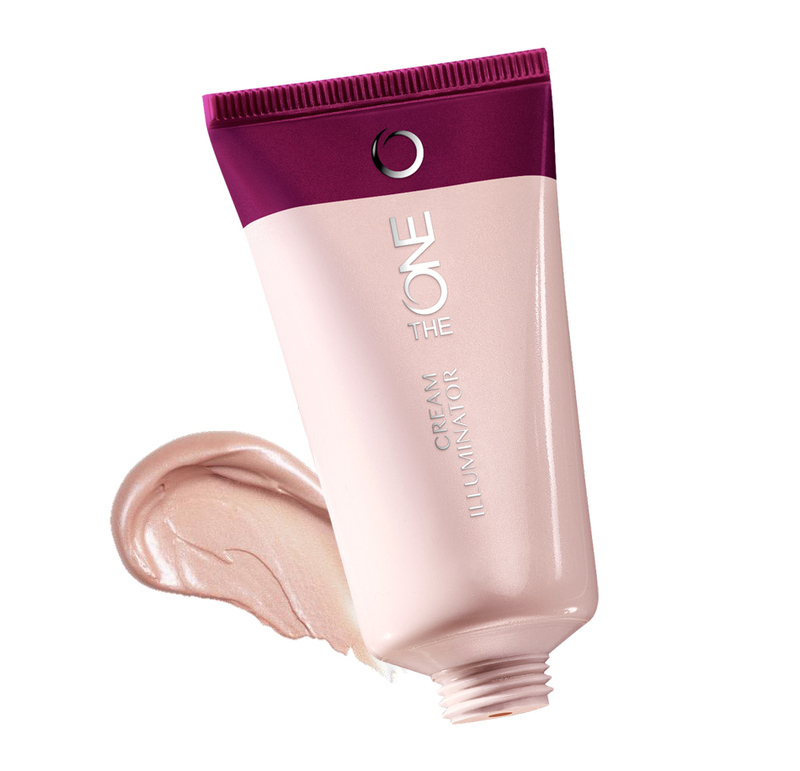 Now you can create your luminous looks with Oriflame The ONE Illuminator in Cream. Add luminosity to your face wherever you want, using the strobing technique . Easy, fast and natural! Suitable for eye area, face maces and décolleté. Always use in small amounts and apply gently with small touches or use the Professional Lipstick / Corrector Brush . Begin by applying the ONE Brightening Cream under the eyebrows, and in the inner corners of the eyes for a refreshed look. Next, apply illuminator points over the eyebrow, the center of the forehead, the nose cane and the cupid’s bow (just above the upper lip) to accentuate these areas. Masks Apply the illuminator over the cheekbones, ending at the outer corners of the eyes. Strain with fingertips, a brush-fan or a damp sponge to perfect the look. Brighten your face perfectly with a play of light. This illuminator shines wherever you apply it, whether for general brightness or to highlight the cheekbones, eyelids and neckline. 30 ml.